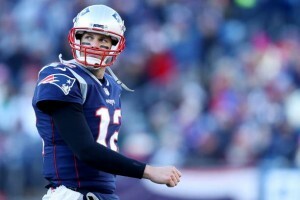 National Signing Day might have lost some luster when the early signing period was instituted in 2017, but the first Wednesday in February still holds significance for many talented football players across the nation. 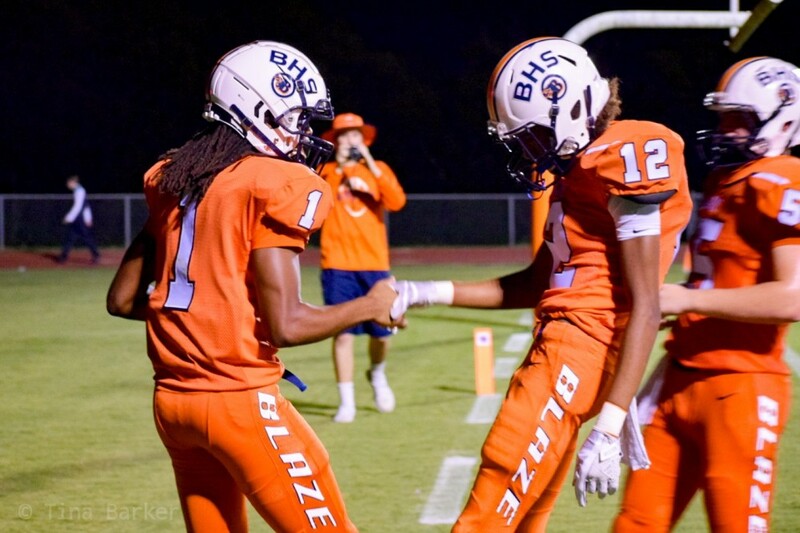 One such athlete, Blackman's Adonis Otey took part in a National Signing Day ceremony early Wednesday morning. 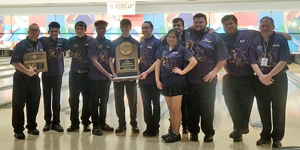 Otey had been committed to Arkansas since August, but a late push by the University of Southern California proved too hard to turn down for the high school senior. Surrounded by his parents, Otey displayed a USC beanie and proudly declared he was signing with the Trojans. 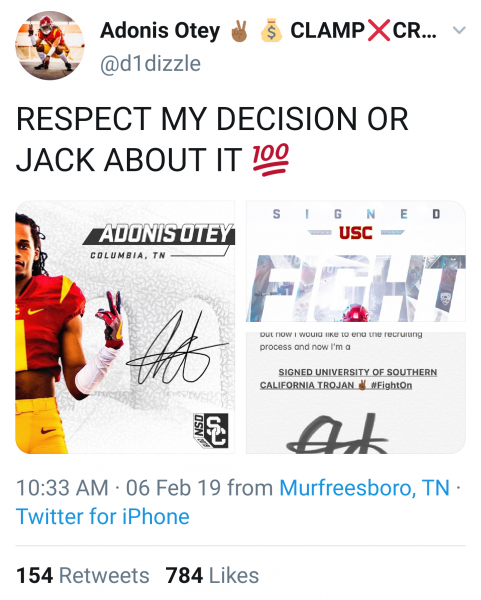 Otey, who has 6,129 followers on Twitter, posted pictures on the social media platform of himself wearing a USC uniform with the caption "RESPECT MY DECISION OR JACK ABOUT IT" shortly after the ceremony at Blackman. That's when jilted Arkansas fans and Internet trolls started to chime in on the Rivals 4-star athlete's decision. 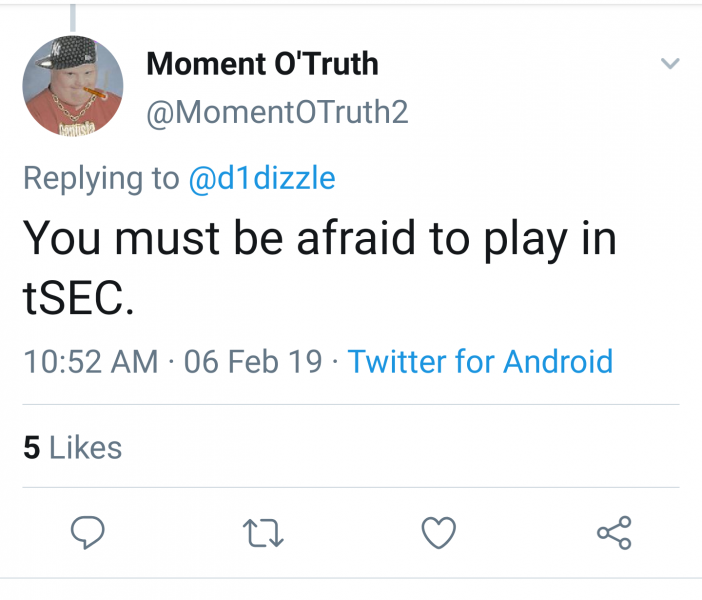 One such follower @momentotruth2 replied, "You must be afraid of the SEC." 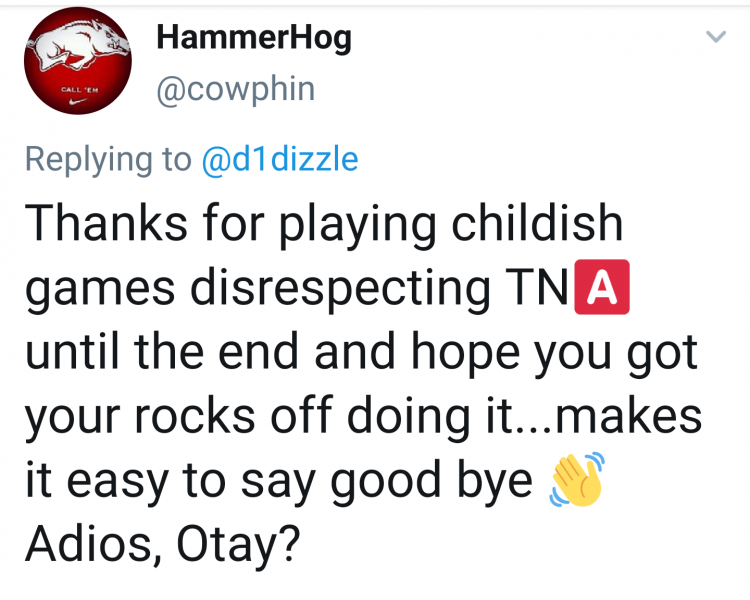 Twitter user @cowphin added "Thanks for playing childish games disrespecting TNA until the end and hope you got your rocks off doing it... makes it easy to say good bye [sic]. Adios, Otay?" Then there was @Warhog38 who passive-aggressively opined "Congratulations! Good luck on that future coaching change and breathing all that lung rotting smog. A forgotten nobody once you graduation [sic]. Just keep RESPECTING yourself. Hog fans will forgot you tomorrow. 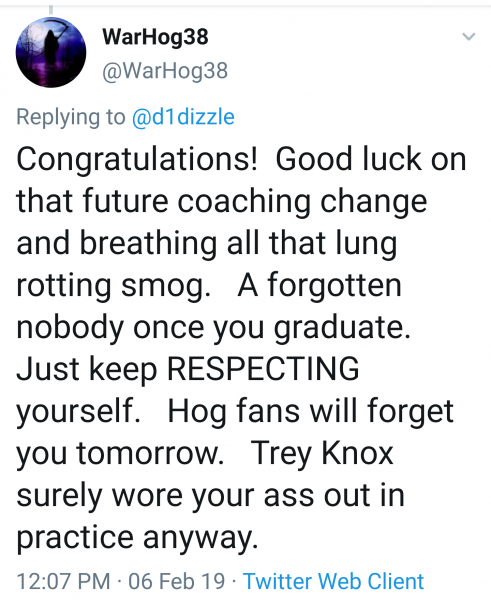 Trey Knox surely wore you (expletive) out in practice anyway." Just a reminder, these Twitter users are replying to a young man who just made the biggest decision of his young life. Did someone forget young men like Otey are actually choosing the school and not just the football team? I get the emotions that football fandom can bring about, but these kids are choosing where to spend the next 3-4 years of their lives while obtaining an education that will largely determine their course in life. Besides all of that, verbal commitments are non-binding. 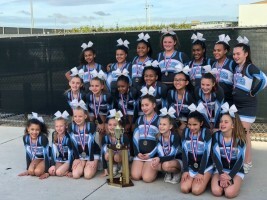 Fans get really excited when a highly-touted prospect commits to their team, but a lot can happen between the time the student-athlete commits and when they have to sign their binding letter of intent. When Otey committed to Arkansas, he didn't have an offer from USC. There's nothing wrong with changing your mind based on new information. Seriously, chill out, football fans. 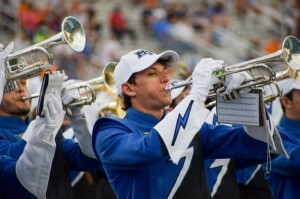 The young man didn't choose your school. So what? Go about your life. Live. Take a walk. Enjoy the scenery. 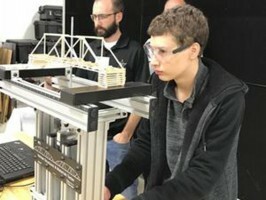 Don't tweet your displeasure at teenagers. Better yet, delete your Twitter account. Or at the very least, sign off on signing day. Thankfully, there were some Arkansas fans who congratulated the young man. 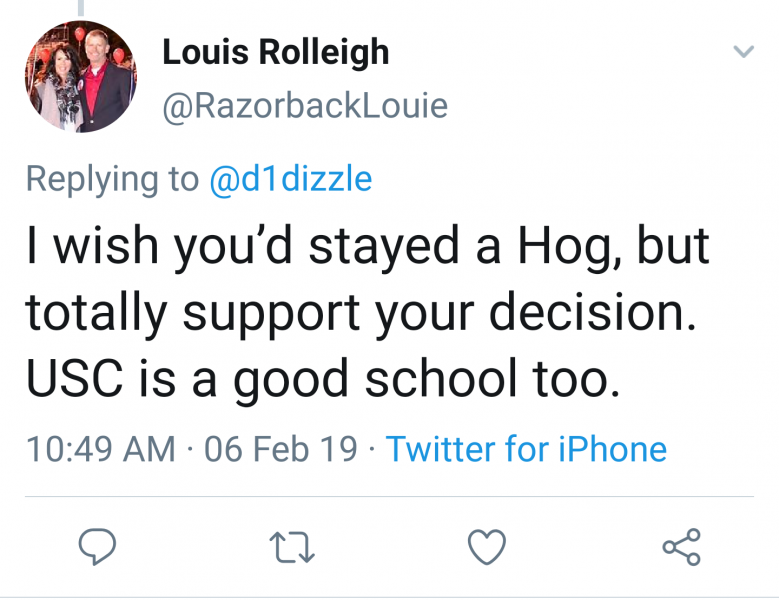 Twitter user @razorbacklouie replied "I wish you’d stayed a Hog, but totally support your decision. USC is a good school too." 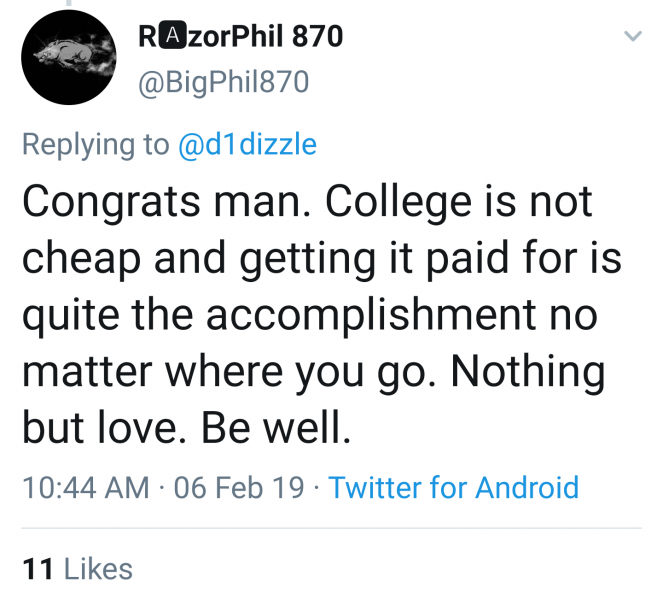 And my personal favorite from @bigphil870 who tweeted "Congrats man. College is not cheap and getting it paid for is quite the accomplishment no matter where you go. Nothing but love. Be well." Big Phil gets it. Be like Big Phil and Razorback Louie. Don't be like Warhog and Cowphin.